The Buddleia alternifolia (Butterfly Bush) is a fast-growing deciduous to semi deciduous shrub that grows to around 3 metres with a spread of 2 metres. It has grey – green foliage and arching branches that have great fragrant lilac to purple flowers that appear all the way along the branches. 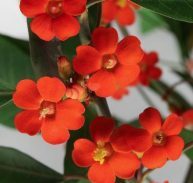 Flowering is in spring and again in autumn. The flowers attract lady birds, lacewings, butterflies and hoverflies. 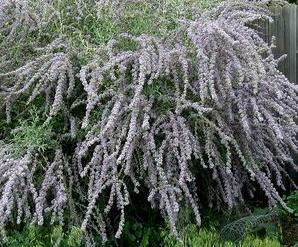 The Butterfly bush likes most types of well – drained soil in full sun. Cut back old flowering stems for better flowering the next season. 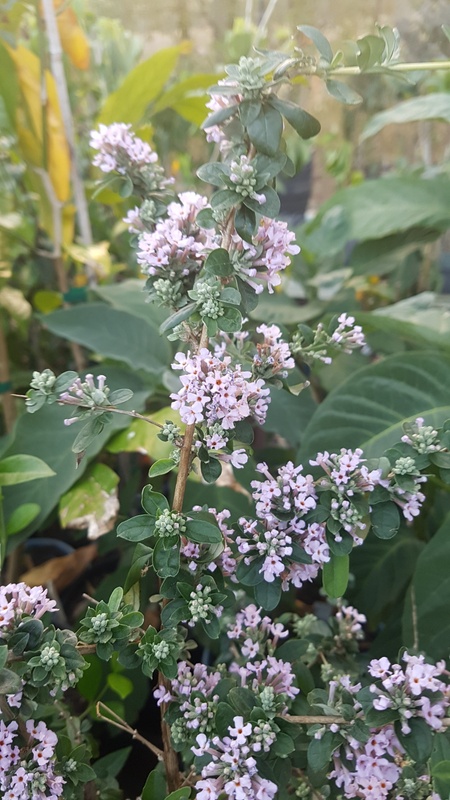 The Buddleia alternifolia (Butterfly Bush) is a fast-growing deciduous to semi deciduous shrub that grows to around 2 metres with a spread of 2 metres.